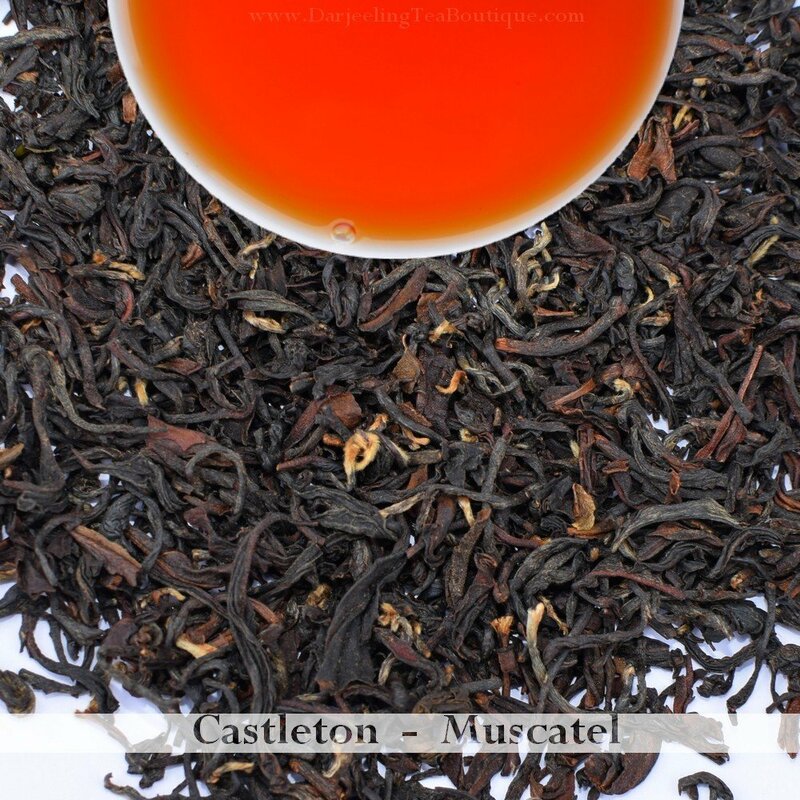 Appearance: The china tea leaves of this muscatel is full of aroma. It smells of freshness and has that perfect bloom and are roasted well enough which promises a good cup with a genuine muscatel characteristics. Colour is predominantly bright brown with golden tips to accentuate the looks. Fragrance: Dry leaves have a sweet musky fragrance coupled with notes of malt and honey. Fragrance: Fragrance of muscatel coupled with unique sweetness peculiar to Muscatel teas along with floral notes are dominant in the liquor. 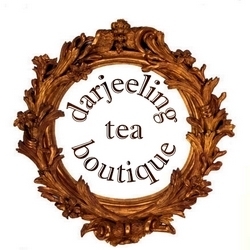 Flavour: The cup is bold and has sweet muscatel fragrance which is refreshing and prominent, coupled with floral taste. The liquor is bold and has an appealing robust taste but not astringent. The flavours are felt instantly and the sensation of the godly muscatel aroma along with other complex Himalayan taste lingers for a while after the sip.